We are considering to use an item called “Pinch block” for an old house renovation project. Pinch block is an item to seal the gap between fittings and frames. 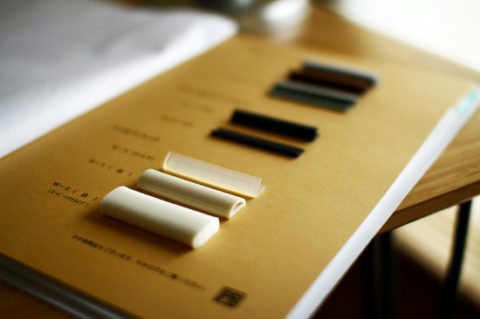 The product lineup was only a black rubber before, but currently they have white and clear color, and a special coated version to smoothen the rubber for sliding doors. Photo: The product “Pinch Block”.